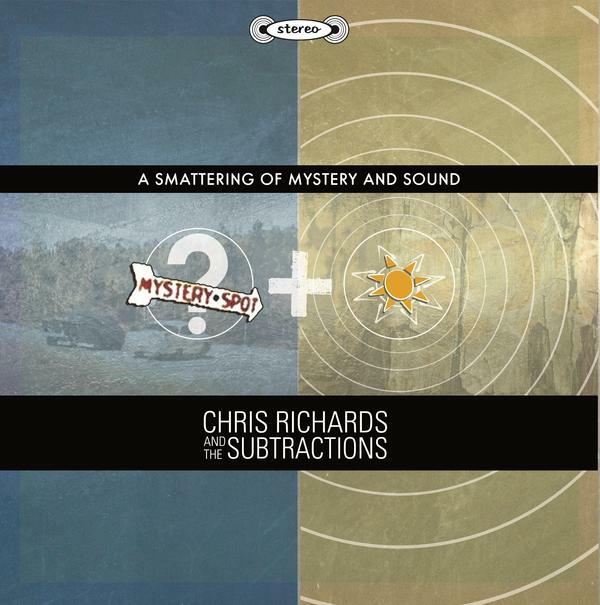 Chris Richards and The Subtractions have been recording for over 10 years and A Smattering of Mystery and Sound is a compilation of songs from their previous albums assembled specifically for a vinyl-only release on Sugarbush Records. The thirteen tracks are a variety of love songs with pleasant vocal harmonies. There is an element of garage psych on one or two songs as well as jangling guitars. Though some song titles may sound familiar “She Belongs to Me” and “Can’t Quit Her,” these are not the Bob Dylan or Al Kooper songs from the late 60s. The one song that caught my attention is “She’s Just Falling out of Love,” an acoustic singer-songwriter song with a West Coast C&W vibe. So if you are looking for a set of charming songs with cheerful vocal harmonies, this album is for you.